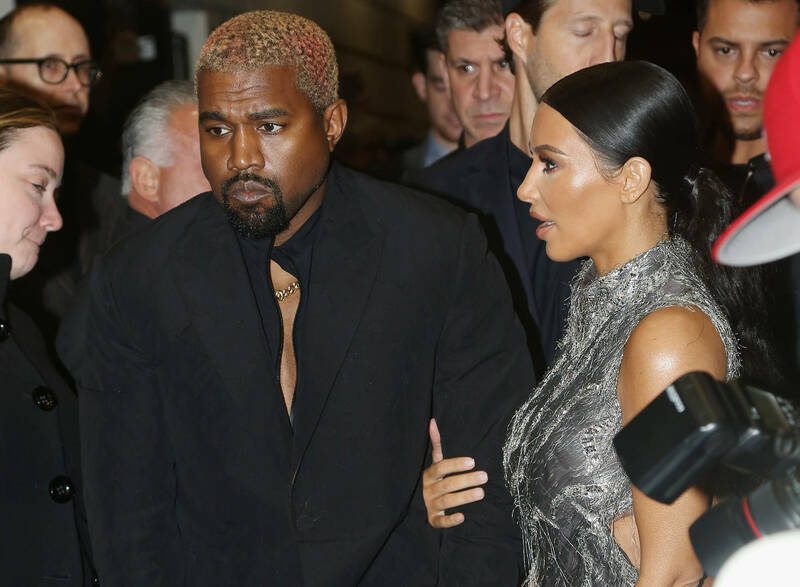 Home Enews Kanye west Kim K Kanye West & Kim Kardashian Divorce Rumors Resurface: "Kim Feels Unsafe"
Kanye West & Kim Kardashian Divorce Rumors Resurface: "Kim Feels Unsafe"
The latest rumors come amid yet another Twitter debacle. Elle Magazine had told their audience that Kanye West and Kim Kardashian were headed for divorce. These claims turned out to be false and the publication faced criticism following their misstep. Since then, rumors of an imminent split have popped up in the media sporadically and another batch is coming towards the couple. Radar Online reported a source's testimony today. “Kanye continues to throw Kim and her family into the fire and she is constantly getting threats and harassment. It is just past the point of getting old and Kim is so fed up with all of this” the source said. 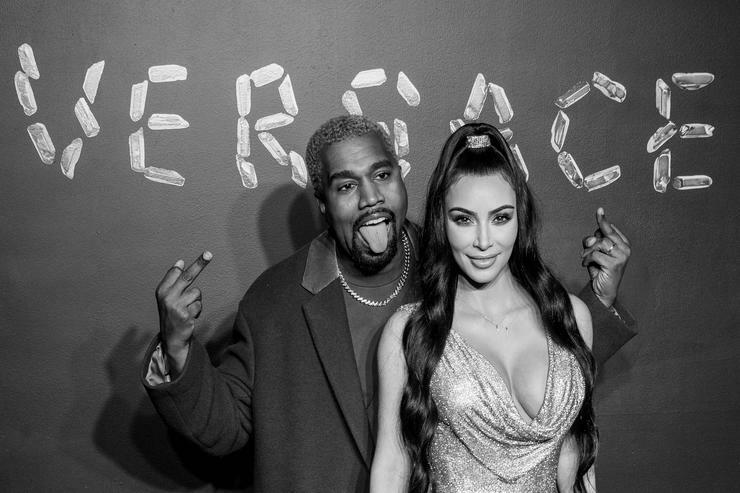 “The more crap Kanye talks, the more and more Kim feels unsafe,” referring to the rapper's recent social media feuds. Fans of the couple shouldn't worry, however. People claiming to be "close to the family" have come forward with similar misinformation many times before. Last September, In Touch Weekly published the following.